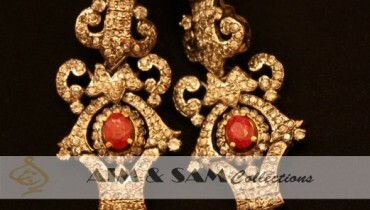 Here we will represent Damas Muslim collection 2012. 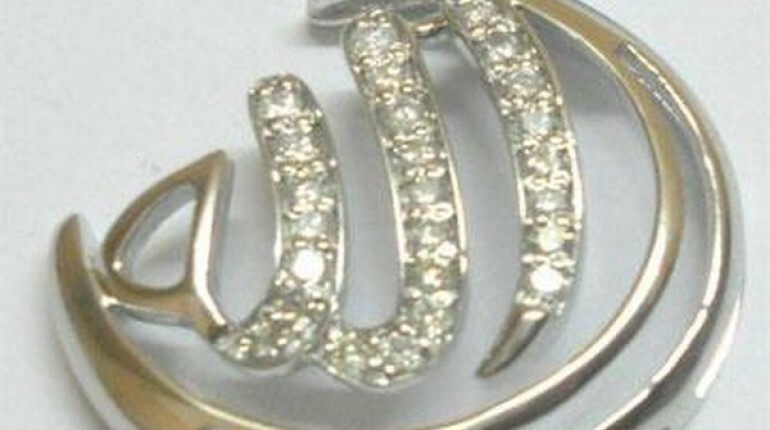 Damas is a popular and well known jewellery brand in Pakistan and it was founded in 1907. 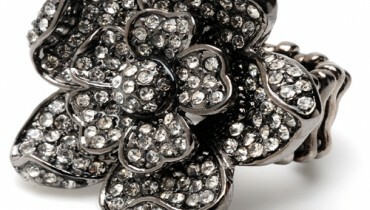 Today, Damas has 396 stores in 13 countries. 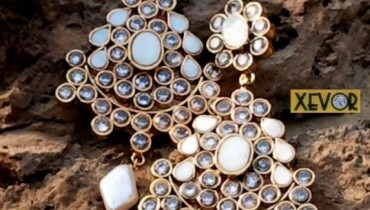 Basically, Damas is an international jewellery brand that makes gold and diamond jewellery. 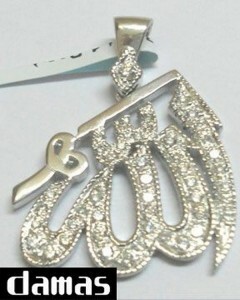 Recently, Damas has launched latest and exclusive jewellery collection and names as Damas Muslim Collection 2012. 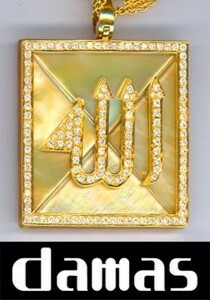 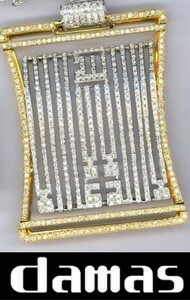 This collection 2012 includes beautiful gold and diamond pendants and all pendants featuring the name of ALLAH. 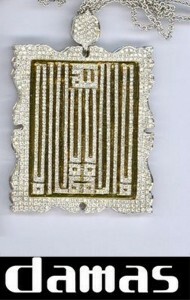 Moreover, all Damas pendants are designed in an incredible manner and real gems are used in this collection. 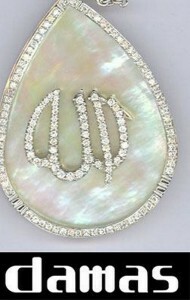 In other words, Damas Muslim collection 2012 is truly a masterpiece collection. 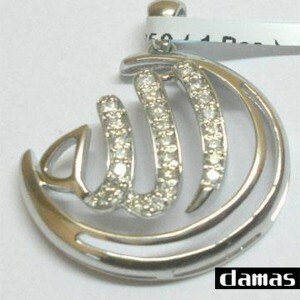 We are completely sure that women of every age would definitely like this Muslim collection 2012 by Damas. 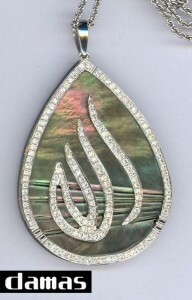 Let’s waste no more time and give a quick look at the beautiful Damas Muslim collection 2012.